Set on a huge 38-acre site, Bannatyne Health Club & Spa Hastings offers one of the most luxurious gyms in East Sussex. The club recently underwent a state-of-the-art makeover and has been fully equipped with the latest equipment that will make you want to work out. 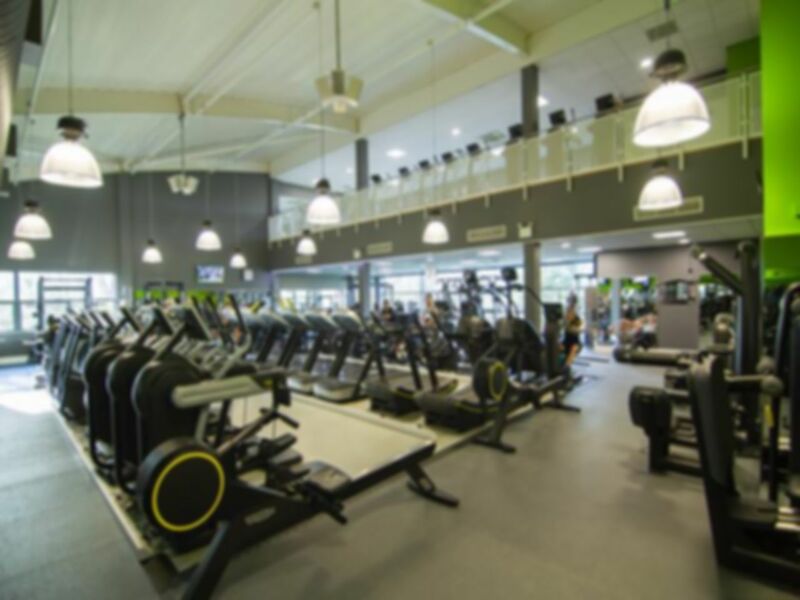 There is a large selection of equipment for the ultimate cardio session, including top of the range Technogym treadmills and cross trainers, WaterRowers and stair machines. One of the best parts of this gym is the multi-purpose functional training apparatus, which is fitted with an innovative push’n’pull bag and other unique features to work on your strength, core stability and more. Making the experience even more luxurious, users can take add an element of relaxation by using the lovely indoor swimming pool. There is also a sauna, steam room and other spa-type facilities available poolside. It’s only a short walk from the Bannatyne hotel if you’re staying there, and if you’re living or working in Hastings then this gym in TN38 is certainly worth a visit. Really enjoyed using bannatynes today, wasn't to busy. It was clean and tidy makes it a pleasant experience. Haven't been to a gym since before I got married 4 years ago and had kids. Was in desperate need of some exercise, relaxation and me time. Had a wonderful time here, worth every penny. Felt so relaxed afterwards. Will definitely go again! Amazing gym, great facilities and great staff.